**Special Cyber Monday Deal: ADVENTURE25 saves you $25 off the Get Out Pass through 11/26, 2018! So make sure to take advantage. See bottom of post for a tip on how to use this code to renew next Spring. There is a new Pass here in Utah called the Get Out Pass that we are really excited about. With this one pass, you can get into over 30 venues at least once, and sometimes multiple times for the year. 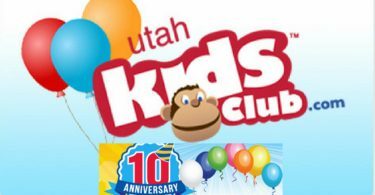 Best of all, they have some of the biggest venues in Utah participating including Lagoon and Cowabunga Bay! We can’t wait to use our Get Out Pass. And we have a discount code to save some money off your pass. Keep reading for more info. Here’s how the Get Out Pass works. You purchase an annual pass, but they have two ways to pay. You can pay the full price up front which is $119/year for each person in your family. Or you can pay $9.99/month for the year. This is awesome because if you have the money now, you can save, but if you want to spread it out over the year so it’s only $50 or $60/month for you family, they offer that option as well. And better yet, we have a discount code!!! 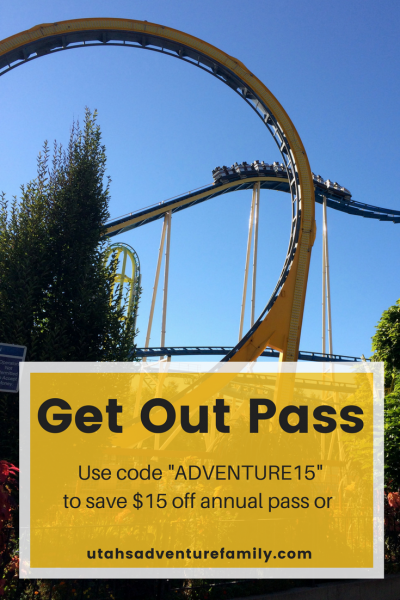 Use the code “Adventure15” to save $15 off the annual price purchase. That means the pass is only $94/person if you use our code “Adventure15.” We think that this pass is worth it purely based on Lagoon being a part of the venues. Going to Lagoon costs our family $244, which is more than half of what these passes would cost our family. And we get all of the other venues, too. Some of which we can visit weekly. 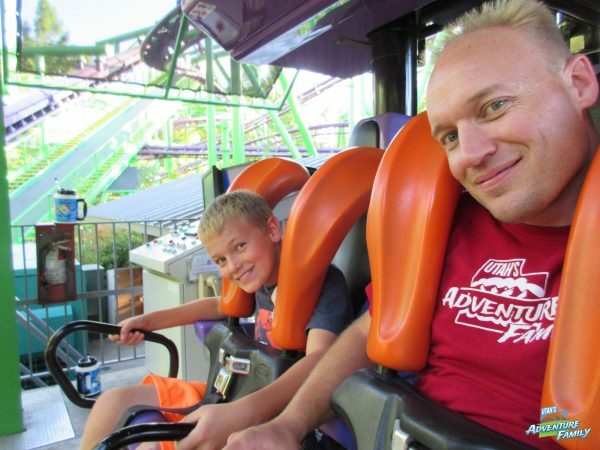 Lagoon tickets are one reason we think this pass is a great deal! The list of venues got us extra excited because Lagoon is one of our boys’ favorite spots, but they also love Funtopia, Obstacle Warrior Kids, and Cascade Mini Golf. And you can visit some of these spots more than once with the Get Out Pass. You can mini golf every week this year if you want, and you can bowl once a month. 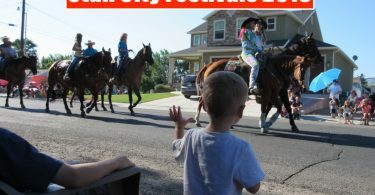 There are a ton of great locations throughout the state, so check out their full list on the Get Out Pass website. Also, this pass is new this year, so they are constantly adding new venues and are planning to add 30-40 more spots for the Get Out Pass by the end of summer. Make sure to check back often on their website to see what is available. One heads up: The venues can choose to leave the Get Out Pass, or change their offerings at any time. 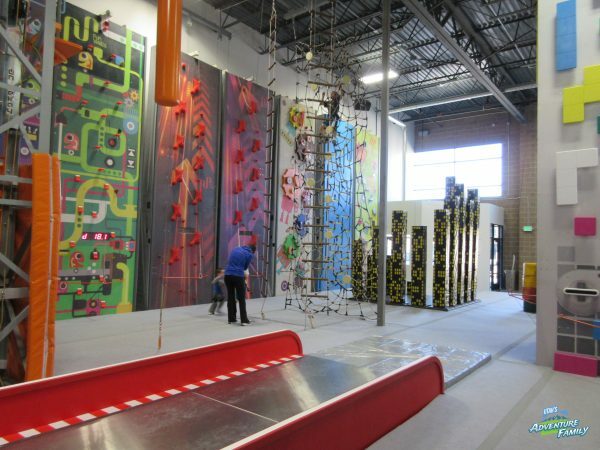 For instance, Obstacle Warrior Kids was visit once a month, but they changed to two visits. This can be frustrating, but for the most part, all of the venues have been the same, and even more keep adding. There are almost double the amount of venues since we first wrote this post. 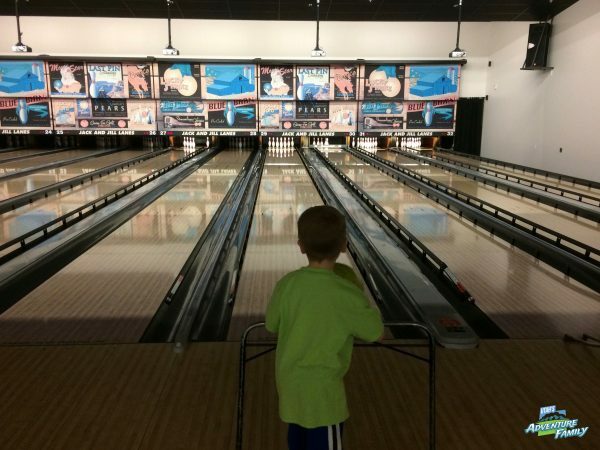 We love bowling! Fat Cats lets you bowl once a week! The Get Out Pass works a little bit differently than other passes. Instead of a card, it is all done electronically, which is better for me since I am always looking for my passes. It only takes 5 simple steps. 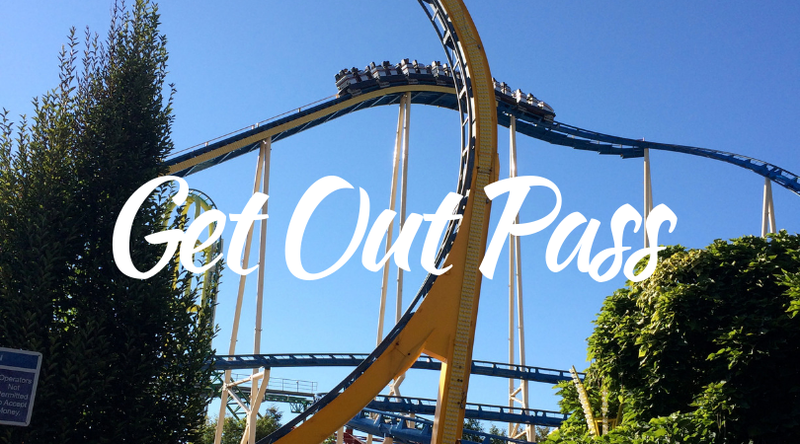 Log into your account after you have purchased your pass on getoutpass.com. Browse venues and offers. When you are logged in, you will have access to all of your passes. Some can be used once a year, multiple times per year, monthly, and some are even unlimited. Pay attention to what is available on the day you’d like to visit a particular venue! Each venue offering has its own specific details as to when it is available and how frequently you can use that pass. Select a Venue to visit. Once you have decided which venue to visit, hit “Redeem.” You will also select which members in your family will be using their pass. This must be done within 6 hours of your visit, so make sure you can definitely use your pass that day!! Redeem Offer With Venue. You will have 6 HOURS to visit the venue and present your pass on your phone to the employee at the counter. Then you can stay all day at the venue if you want, but your redemption code needs to be scanned within that 6 hour window. Have Fun! 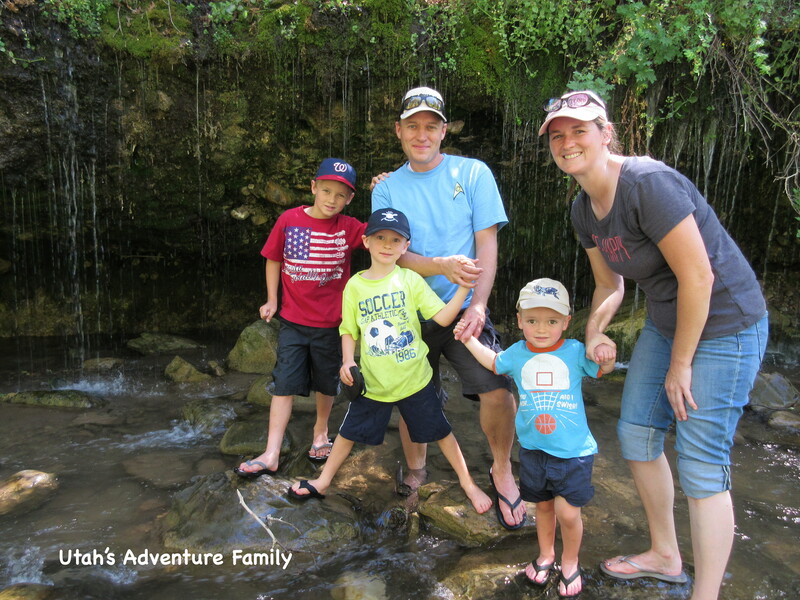 Enjoy your time adventuring with your family and using your Get Out Pass. We are so excited to use our Get Out Pass, and we will share more as we learn more about it. Our boys love climbing at Funtopia. You get one free trip per year with the Get Out Pass. **We were given free Get Out Passes for our family in exchange for sharing information about this pass. We will also be given a small compensation fee if passes are purchased using our code. Check out our video showing how easy it is to use the Get Out Pass! ****Tip for Get Out Pass holders! If you already have the Get Out Pass, here is how to use the “ADVENTURE30” 30% off code to save money on your renewal. They are allowing people to buy the pass and gift it to people, so if you purchase a gift pass, a redemption code will be emailed to you. You can save this code and redeem at anytime. So hold on to that code until your current Get Out Pass is going to expire, then use it to renew your pass in the Spring/Summer. Please email us with any questions: utahsadventurefamily@gmail.com. The Get Out Pass sounds a lot like the “Pass of All Passes” that used to be cool haha! I’m going to go take a peek at their website and see what it’s like. Thanks for sharing Natalie! Thanks for the comment! We think it’s a great deal for the venues you get! Mostly Lagoon, Funtopia, Obstacle Warrior Kids, and Cowabunga Bay!